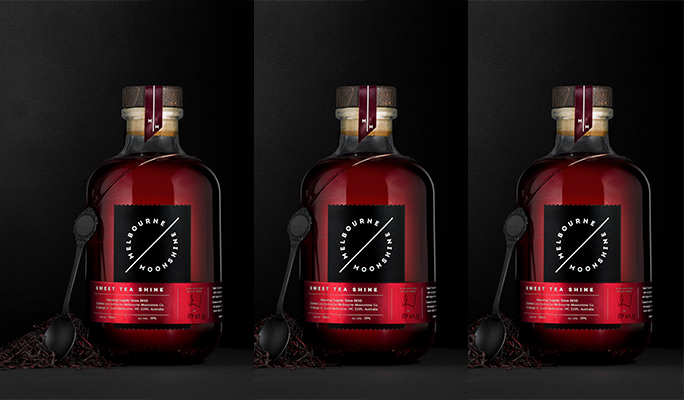 Local distilling is hot. And with the Indie Tasting just three weeks away (18th Sept at Frankie’s), we are trying to get the message out about all the local start-ups who are producing their own brands of hooch. So, click here to get your tickets to the Indie – for just $40 you will have the chance to taste a plethora of new Aussie brands as well as off-the-wall international drops. 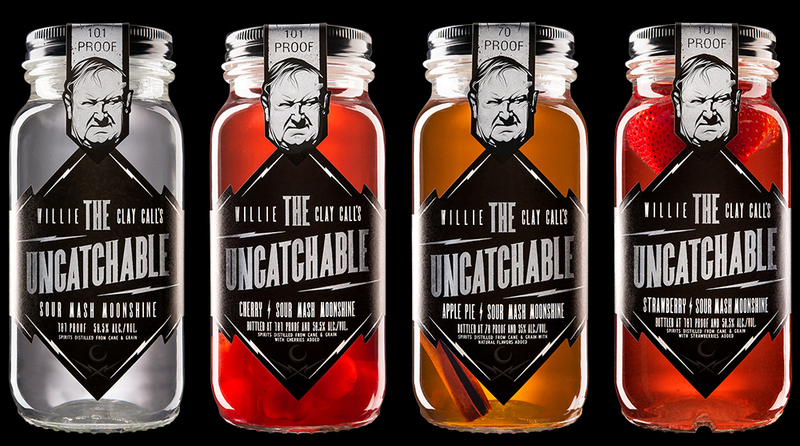 They will also be launching a brand new product at Indie Tasting. “Our Bathtub Cut gin is the highest alcohol overproof gin in Australia – at 69% it is significantly higher than anything else. 63% is the nearest, but is the most approachable 69% possible. It’s drinkable neat and super tasty,” says Adam. 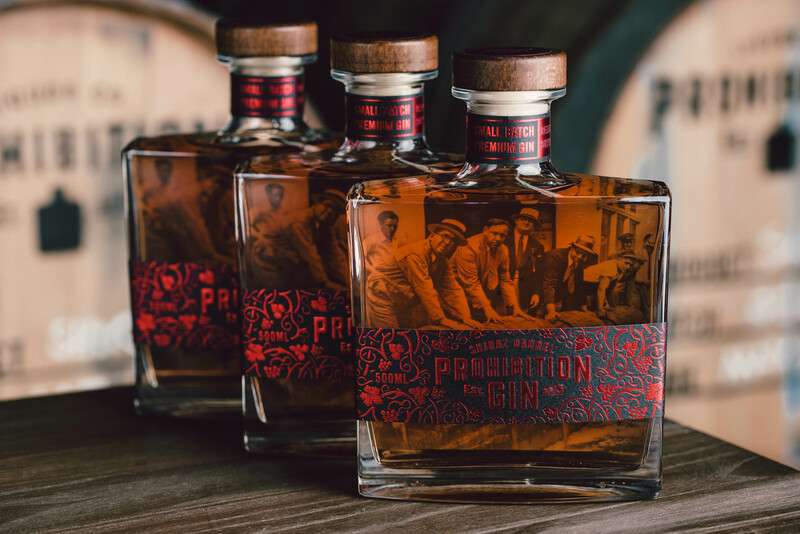 This high-proof gin features Cassia Bark and star anise, plus their signature, wormwood, vanilla, lavender, grapefruit and orange flavours. “It was a gold medal winner at the Melbourne International Spirits Competition,” adds Adam proudly. One of the bootleggers, Wes, we be on hand at the Indie Tasting. It’s their first ever event outside South Australia and they are looking forward to taking Australia by storm. “Word is quickly spreading across Australia that Prohibition is back!” says Adam. 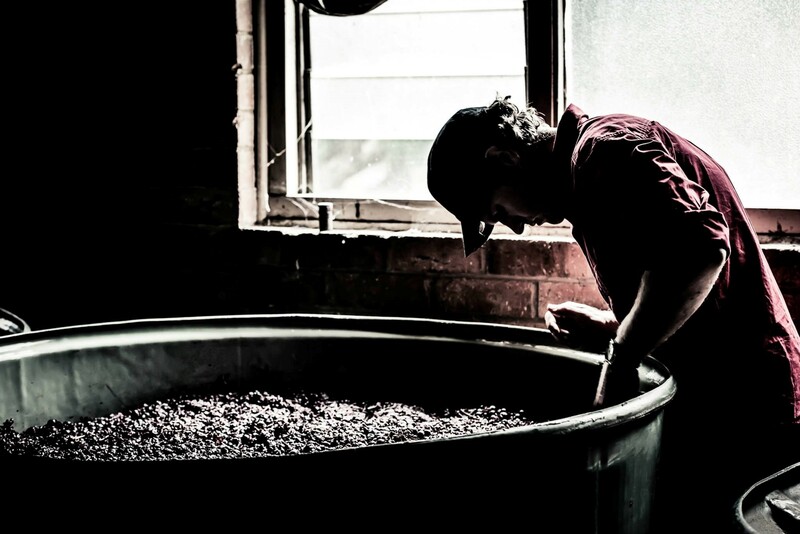 Indie Tasting Sydney is on at Frankie’s on Sunday, 18th September, kicking off at 12pm, doors closing at noon. Tickets are $40 online or $50 on the day (pending availability). Click here to book. 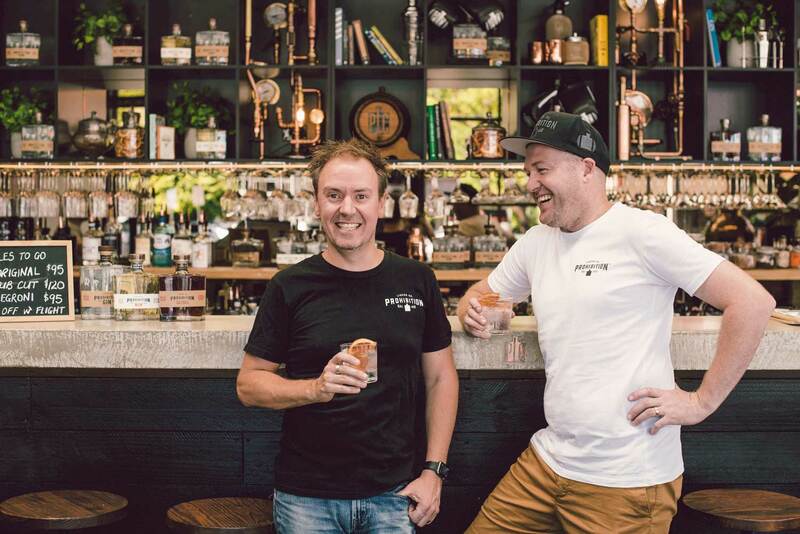 How two mates turned their gin dreams into reality to launch Prohibition Liquor Co.